 J. Butler’s Condominium Division can provide our clients with a variety of services and manageable prices because we maintain a diverse network of vendors who are dedicated to delivering top-notch work to your association. Our primary objective is to provide you with stress-free, hands-off condominium living while lowering your association’s costs through careful negotiations and a comprehensive list of reputable vendors. Insurance vendors capable of providing your association with higher levels of coverage, lower deductibles, and lower insurance premiums. Utility vendors depending on the mechanical systems of your property. We can often offer significant savings on oil and gas rates due to the level of business we provide. Cleaning vendors depending on the size and the kind of property your association represents. All cleaning vendors are fully licensed and insured. Trash vendors that can offer substantial cost savings on the trash removal and recycling programs due to the volume of business we arrange. Roofing and siding vendors with immaculate reputations for around the northeast for their knowledge and sizeable savings. Landscaping and snow removal vendors of various sizes to match your property’s needs and ensure the use and safety of your property with extensive cost savings.